Hello! 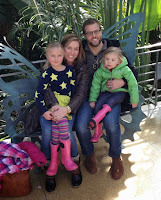 I hope everyone had a fantastic holiday - we most definitely did! I'm so thankful that we were able to spend Christmas with family this year. Having all the cousins together really upped the excitement level and got us all in the spirit of Christmas. 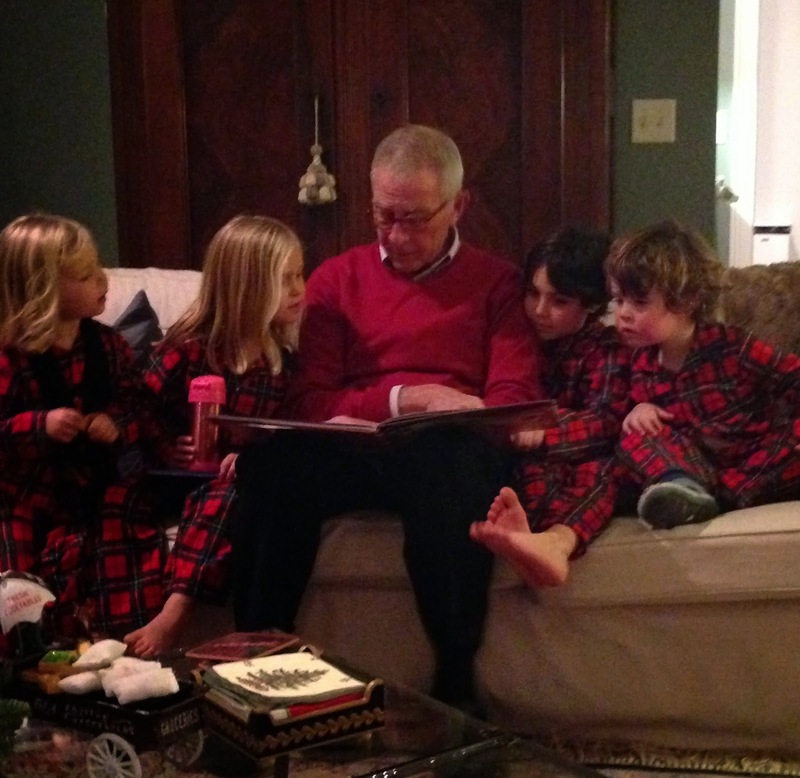 My favorite picture from the whole of the holiday, Grandpa reading the 'Twas Night Before Christmas to all the cousins. Now, it's the last few days of the year and I am feeling more thankful than ever for all that 2014 has brought us. Sending out a big thank you to all the loyal readers and fans of this little blog and for all the opportunities that you have brought my way. Thank you from the bottom of my heart. Enjoy the last couple of days of the year, have a safe and wonderful New Years Eve, and may 2015 bring you many gifts.